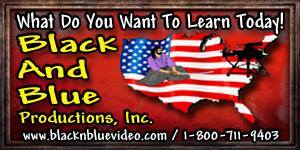 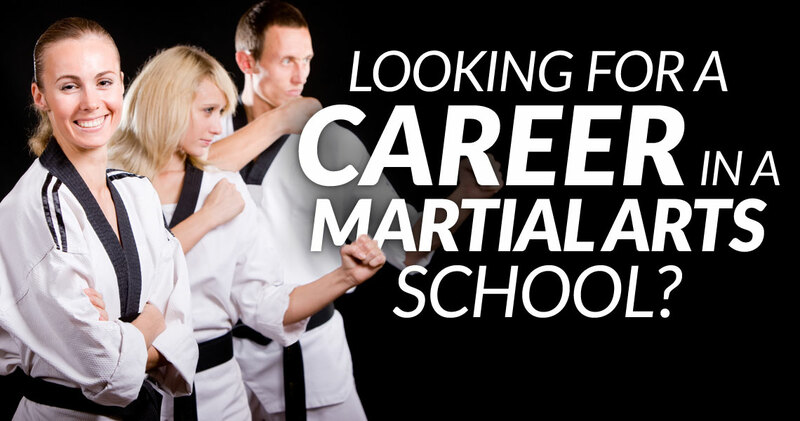 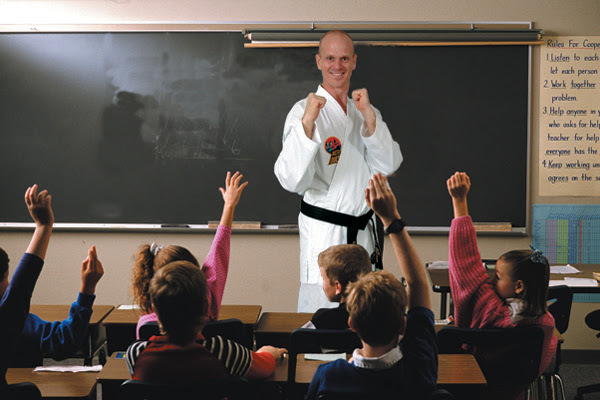 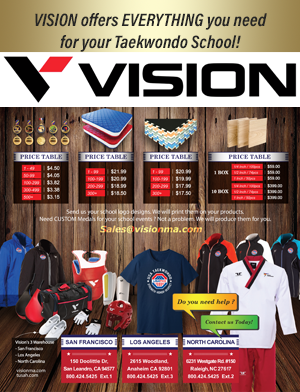 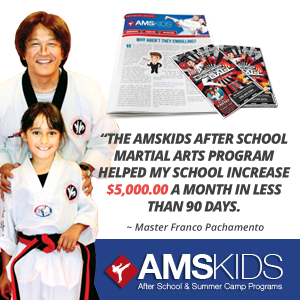 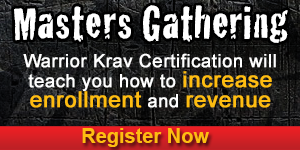 Each day you will find relevant new tips covering martial arts marketing, martial arts school management, martial arts instruction, and martial arts programs that can boost your enrollment, income, and retention quickly. 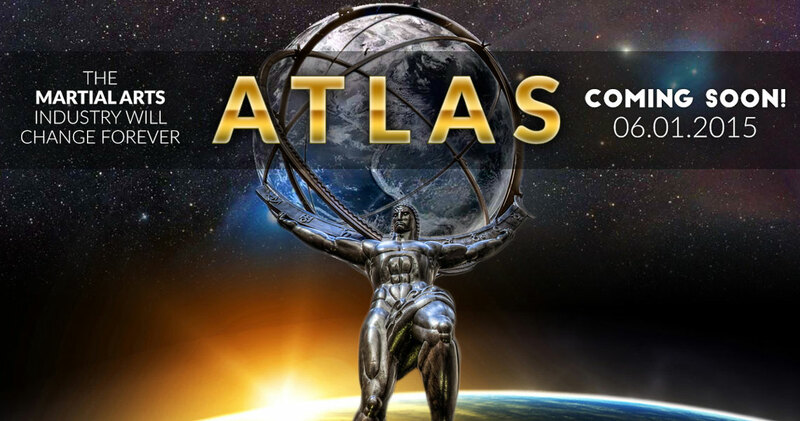 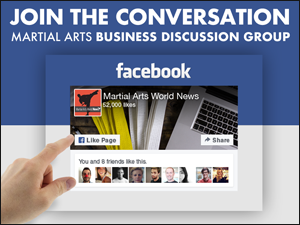 In addition to the daily professional tips, MAWnews.com is also a martial arts industry social network that connects leaders from around the world. 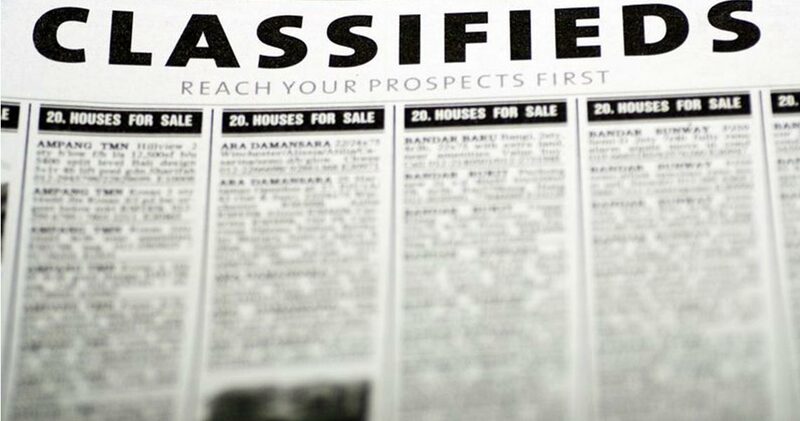 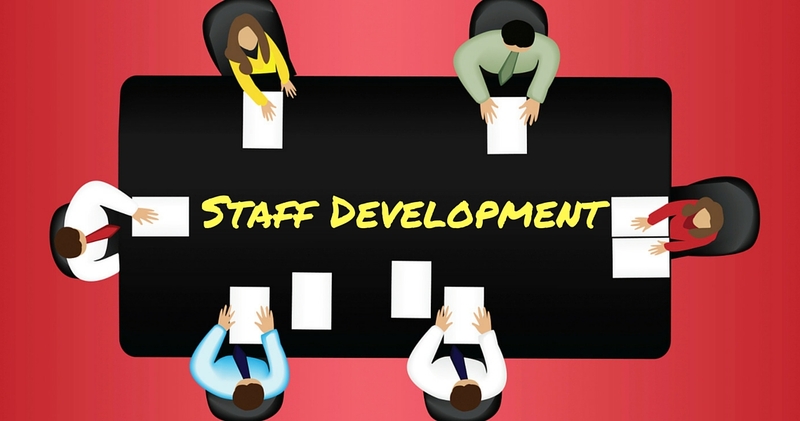 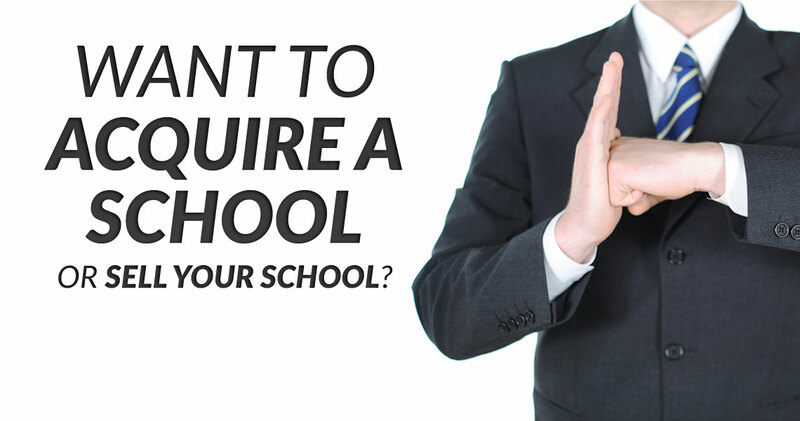 It covers every aspect of the business: supplies, careers, buying, selling, events, and school listings. 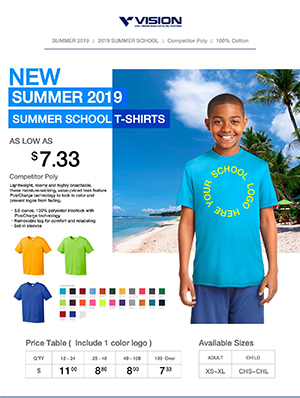 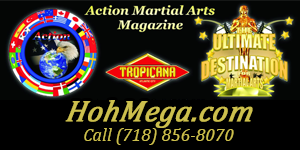 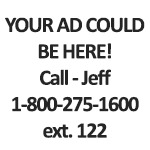 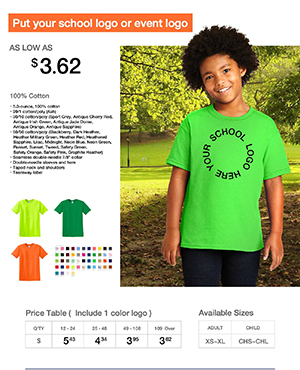 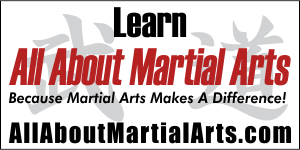 MAWnews.com also provides an opportunity for martial arts organizations and vendors with a direct link to their market for advertising their products and services. 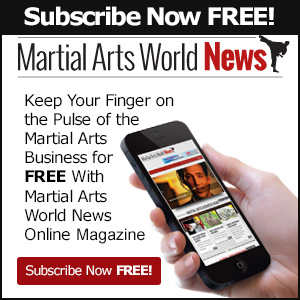 Finally, MAWnews.com brings you links and videos for martial arts business solutions from the best the industry has to offer – AMS. 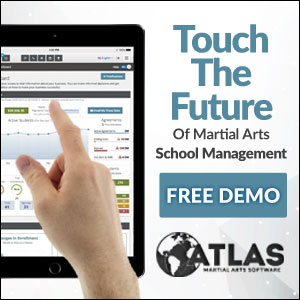 Every thing you need: martial arts billing, martial arts business consultation, martial arts school management, martial arts instruction, martial arts management software, after school martial arts, martial arts websites, martial arts business conventions, and more. 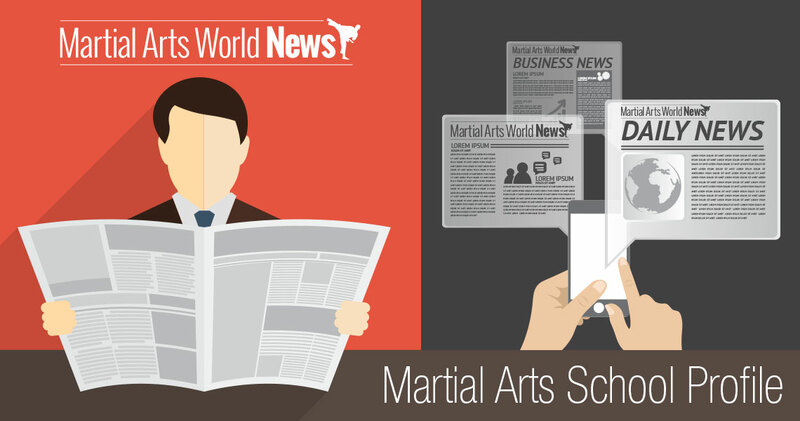 MAWnews.com is fun, easy to use, and practical for aiding any martial art school owner in a proven path of success in this competitive industry. 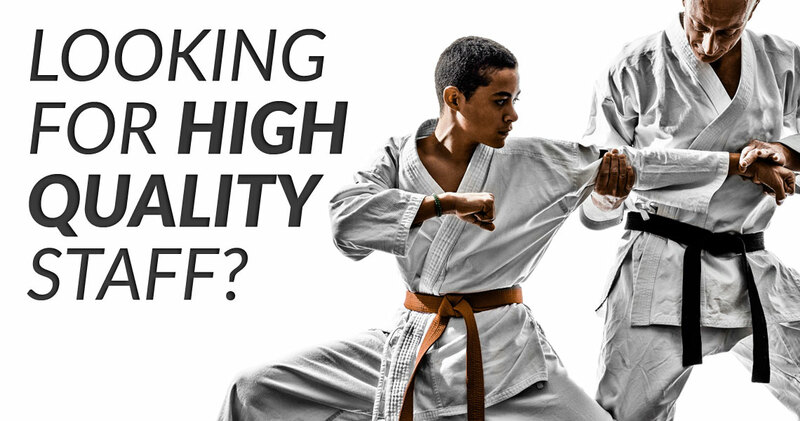 We look forward to seeing you every day as we strive together to raise the bar of professionalism in the martial arts industry.